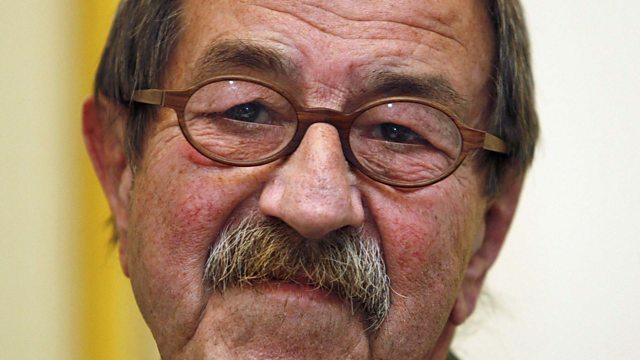 On Monday, Guenter Grass, German Nobel literature prize-winner and author of The Tin Drum, died aged 87. Before his death he had been described as "the world’s most important living writer". We look back to 2009 when Guenter invited World Book Club into his home in Germany to put listeners' questions to him about his internationally-celebrated novel The Tin Drum. Bitter and impassioned, the book charts the rise and fall of Nazism through the mischievous eyes of Oskar Matzerath, a dwarf who decided to stop growing at the age of three. First published half a century ago, The Tin Drum was re-published in new translations all over the world to mark its 50th birthday in 2009. Favourite episodes of World Book Club, featuring Maya Angelou and Henning Mankell. Henning Mankel, Patrica Cornwell, Jo Nesbo: stars of the genre discuss their craft. From the tulip fields of 17th Century Amsterdam to the trenches of World War One.